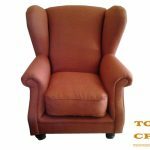 We assist with Old Age Home Furniture Upholstery. It is our pleasure to give the furniture a new purpose. 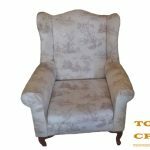 At Tomio Craft we understand that there budgeting is important to Old Age Homes and reupholstering furniture may be the best option. Tomio Craft has come to your rescue! 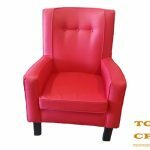 We also offer a specialist repair service for leather couches and cane chairs. 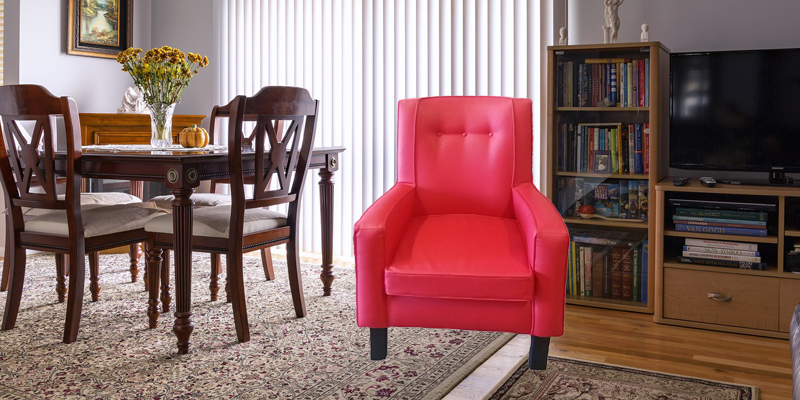 Now you can save on furniture costs by keeping the furniture for longer. You will also be pleased to know that all our manufacturing is done in-house to ensure you get the best quality at the best price. Get in touch with us.